Our Stunning Cool Blue World Map Wallpaper Mural is a brilliant choice. Suitable for a variety of rooms. A Slick design with icy cool tones. Our Cool Blue World Map wallpaper mural is a brilliant option. 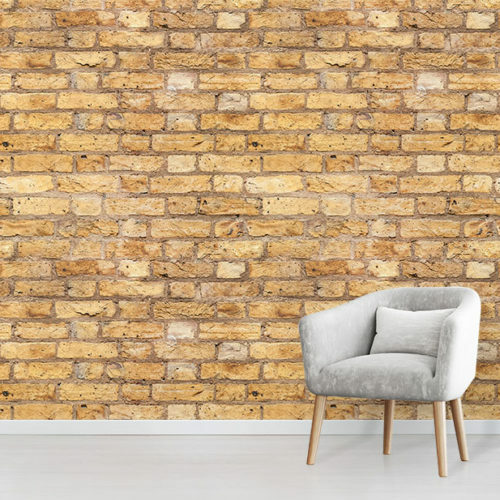 Create a refreshing effect in your home’s interior design. The smart and slick design showcases the world in icy blue tones that will make an incredible feature wall. Similarly, the fresh blue colour palette creates a perfect backdrop to complement your interior decor. Additionally, the World Map design includes clear country and city labels. Therefore this wallpaper also becomes a fantastic educational tool for instance. 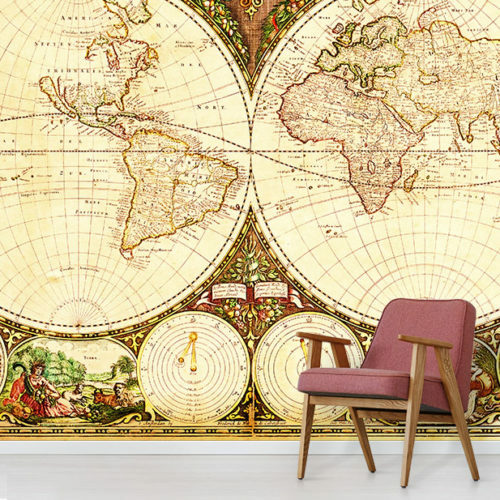 Inspire the wanderlust in your family home with this World Map Wallpaper. 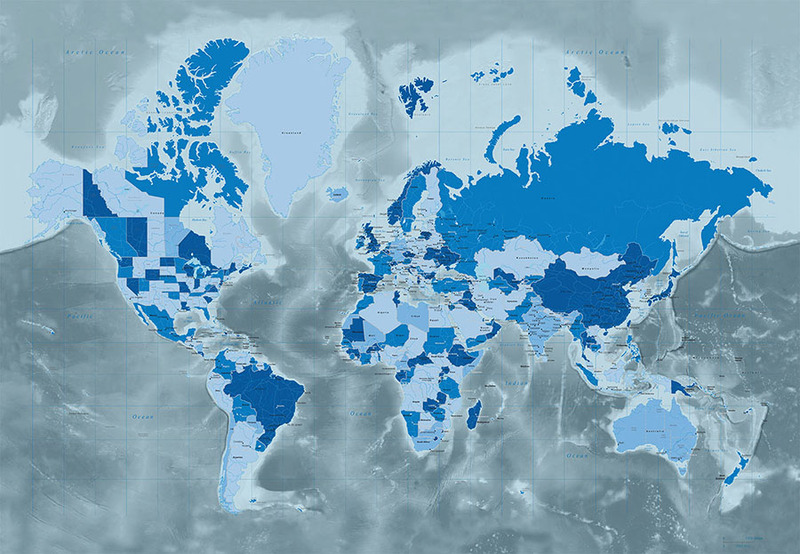 You can plan your next worldly adventure with the Cool Blue World Map wallpaper. Above all, world map murals make stunning feature walls in the home or office. 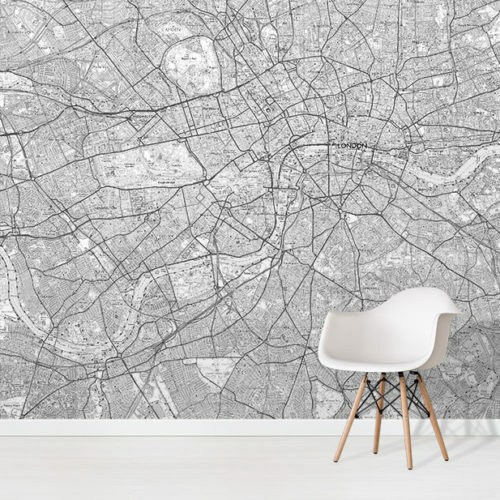 For the full range of colours and styles, browse our full range of World Map Wallpaper.